There is not enough agricultural land for land intensive diets that national dietary recommendations suggest. Here's a fresh take on an old question: what kinds of land resources would it take to feed the whole world — not just any kind of diet — but the rich western-style diet that the U.S. Department of Agriculture recommends as a nutritional ideal? That's the question posed in a new study led by Dr. Madhur Anand, director of the Global Ecological Change and Sustainability Lab at the University of Guelph, and colleagues. Using the USDA's recommendations -—which are similar to the Health Canada's "Food Guide"— and comparing that to what land is available globally and by region, Anand's calculations showed little hope for feeding the entire world by this diet. She found that we would need to add an extra giga-hectare of agricultural land to the planet to be able to feed all of today's more than seven and a half billion people according to the USDA guidelines. That's an area roughly the size of Canada, the impossibility of which is disturbingly clear. Her calculations by region also had some interesting stories to tell about how diets range by geographic location. 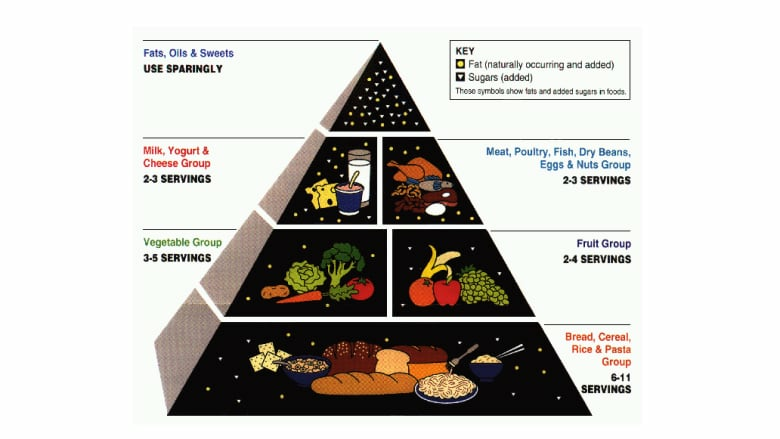 In a general sense, many North Americans, and to a lesser extent, Europeans and some South Americans, consume far more nutrition than is advocated by the USDA guidelines - particularly of meat, fats and sugars. In other regions, such as China, the food consumption falls below what the diet recommends. And in others, like India and Africa, it can fall much lower still. So if North Americans and some other regions would start consuming less, there'd be more land to grow more food, while in other areas, vastly greater amounts of land are needed to feed their population according to the USDA "healthy diet". In short, North American diets for the whole world require far more land than we have. You might want to think about that the next time you plan a meal.